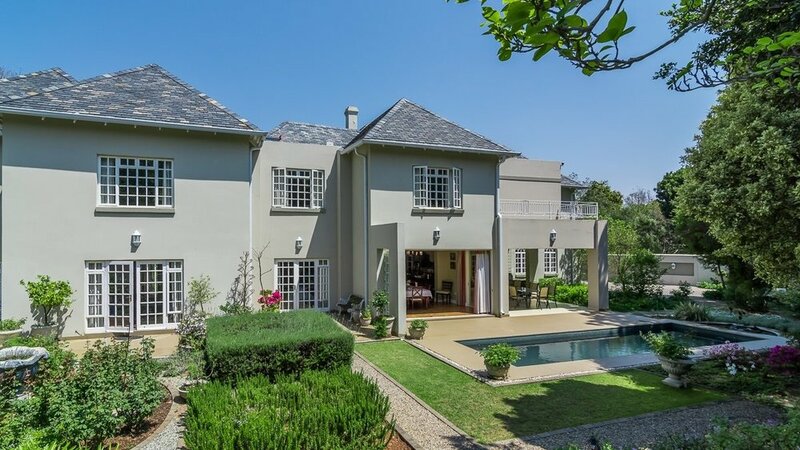 Dunkeld Manor offers the discerning business traveller and leisure seeker luxurious accommodation and attentive hospitality in the heart of the Northern Suburbs of Johannesburg. 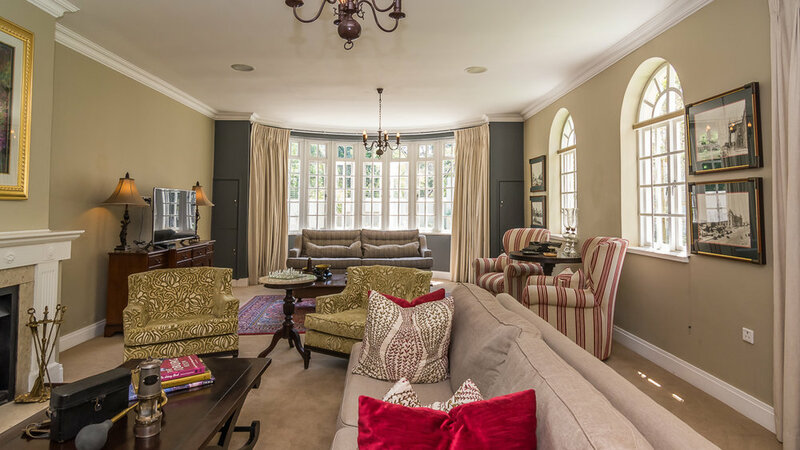 Old-world charm meets the comforts of modern-day luxury in each of the beautifully appointed suites at Dunkeld Manor. From conferencing facilities to high speed internet, tranquil gardens and a cozy guest lounge, Dunkeld Manor is equipped for your every business and leisure need.